The French transposition of the European directive on trade secrets has hindered access to certain documents required for the “Implant Files” investigation. EURACTIV France reports. The European directive on trade secrets, which has been transposed into French law for several months, has provided the legal basis for denying journalists from the French daily newspaper Le Monde access to documents on the monitoring of medical devices as part of the “Implant Files” investigation. This is a situation which revives fears that the legislation impedes information transparency on the basis of protecting trade secrets. 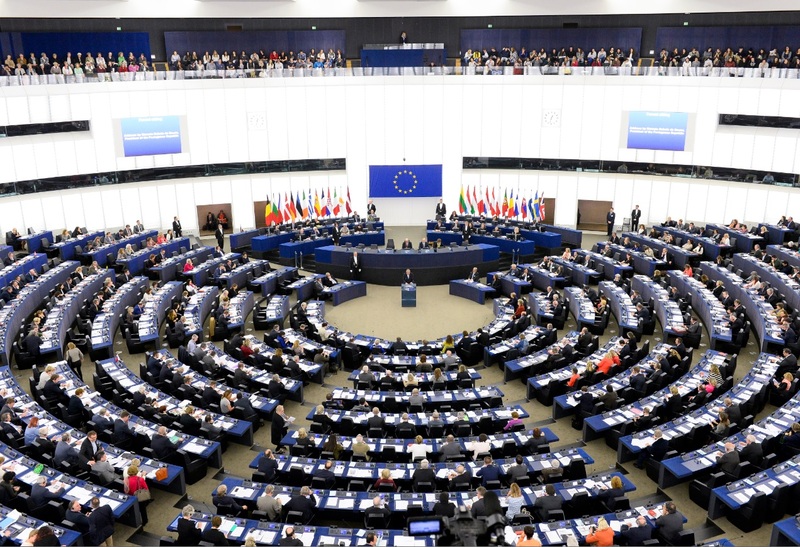 When it was adopted, the European legislation on the protection of trade secrets caused an outcry, with opponents criticising that it would impede freedom of information and the media. 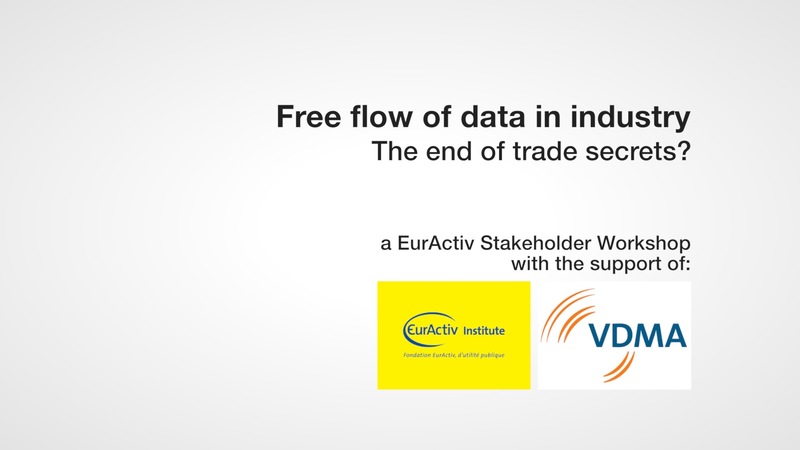 The directive was intended to harmonise the concept of trade secrets between the various member states. Moreover, it aimed to provide European businesses with the means to legally defend themselves against theft and corporate espionage. In the three years it was debated in the European Parliament, the recently-adopted Trade Secrets Directive generated no small amount of controversy and myths. EURACTIV France attempts to separate fact from fiction. So that the protection of trade secrets does not impair freedom of information, the European legislation stipulates that it cannot be invoked against journalists. The concept of non-objectionable trade secrets was incorporated into French law. The revelations from the new investigation by the International Consortium of Investigative Journalists (ICIJ) published by Le Monde exposed the multiple shortcomings of systems to monitor medical devices, such as insulin pumps, breasts implants and pacemakers. Under the investigation, Le Monde first contacted the company LNE/G-MED, which certifies medical devices, to obtain the list of medical devices which have been certified and those which have been rejected. The newspaper’s request was dismissed. Le Monde then referred the matter to the Commission on access to administrative documents (CADA), which denied its request on the ground that it would likely violate trade secrets. “The French adoption of legislation that protects trade secrets, in the summer of 2018, posed a threat to freedom of information. Four months after the transposition of the often decried European directive, Le Monde has suffered the consequences for the first times,” the newspaper said in its columns. 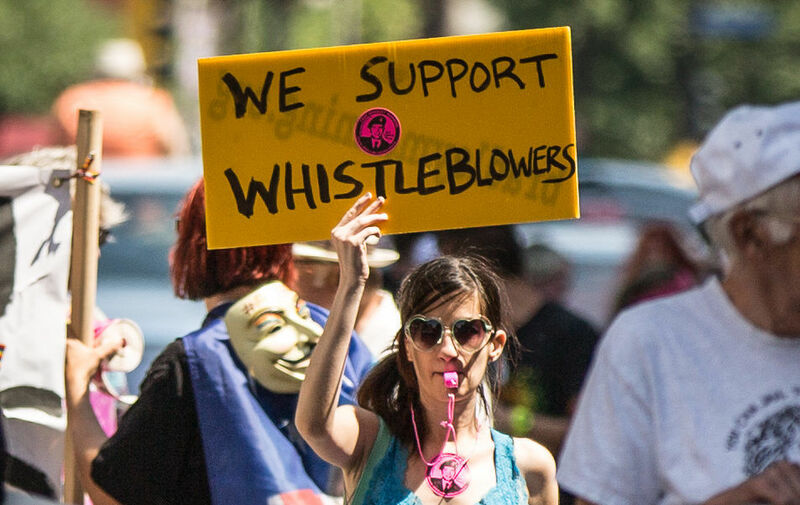 The Commission presented on Monday (23 April) a draft directive on the protection of whistleblowers. However, this new draft counterbalances the directive on trade secrets adopted in 2016, which France is currently transposing. EURACTIV.fr reports. The continuation of the case will be settled in court, where Le Monde has taken this matter. 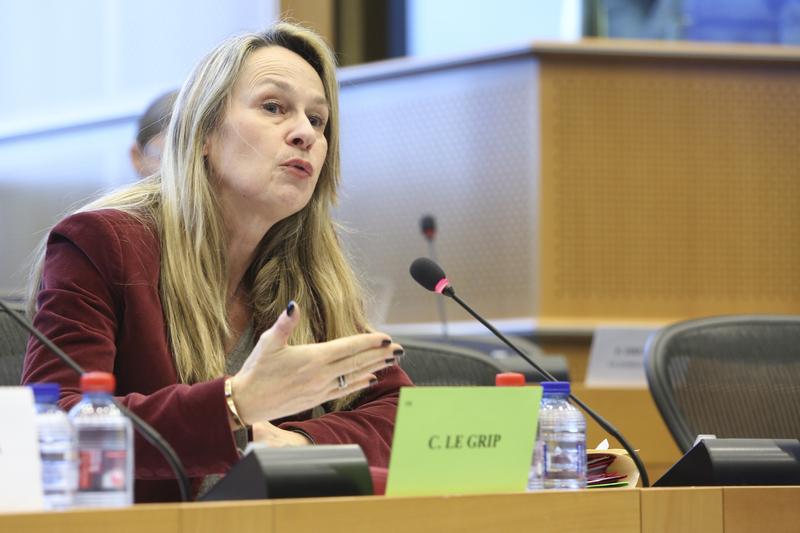 “I am extremely surprised by CADA’s refusal,” Constance Le Grip, a French MP from the party of Les Républicains who was also the rapporteur to the European Parliament on the trade secrets directive, told EURACTIV France. “We now have to trust the court to decide,” Le Grip continued. At the European level, the safety of medical devices was tightened following the PIP breast implant scandal in 2010. The European Commission put a strengthening of European rules on the table in 2013 but lengthy negotiations delayed its final adoption to 2013, and its implementation to 2020. Digitisation and the use of “big data” in industry are expected to underpin much of Europe’s growth potential in the coming years. The Trade Secrets Directive is out of the starting blocks, but the creation of a protected 'whistleblower' status may take some time. EURACTIV France reports.